Nasal Speculum designed and developed with Dr. Olivier Gerbault. 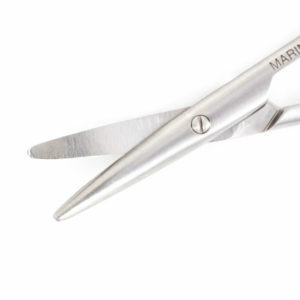 Features thin blades to allow for more room and better visibility. Very useful in Piezo applications.